Are you feeling like every time you call an IT provider, they just look for more ways to bill you time and materials? Are you the only one feeling the pain when your network is down? Then managed services might be right for you! Our monthly fixed fee agreement puts us front and center of your network. When you feel pain, we feel pain. By utilizing our automated tools, dedicated IT Staff, and best practices and procedures, we feel the pressure to make sure your network is safe and efficient. Around-the-clock, centralized monitoring and maintenance of mission-critical IT systems with proven metrics to ensure system uptime and ongoing system optimization. An assigned Network and Systems Engineer visits your sites on a regularly scheduled basis to perform much more than a health or status check on your systems. We work with your business or technical team to build customized IT best practices and protocols to ensure that your IT environment is maintained for optimal performance and minimized risk to your business. We provide our customers with a dedicated vCIO (Virtual Chief Information Officer) with real CIO-level experience and sound business acumen, as well as technical skill sets to ensure continual delivery of high-value technology consulting. We provide vendor management, technology steering, planning, and budgeting while ensuring the best possible technology recommendations. 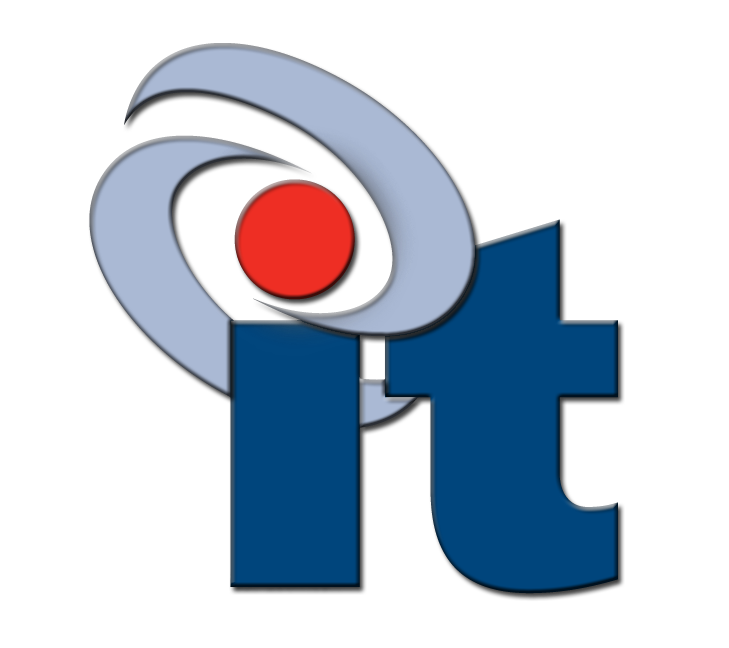 Dedicated IT support teams for your business technology and the people who run your business. Whether it is our Remote Help Desk or our Onsite Technicians, we got you covered! Want to know more about Managed Services? If you have specific questions please feel free to contact us via the form below or check out the Managed Services section in the FAQ page. Sign up to receive the latest newsletters, events, and threats in technology. This information is not used for any third party companies and will not spam your inbox.